Sign up to receive information from REPROCELL about our products, services, applications, promotions, and news (includes a weekly blog update email). 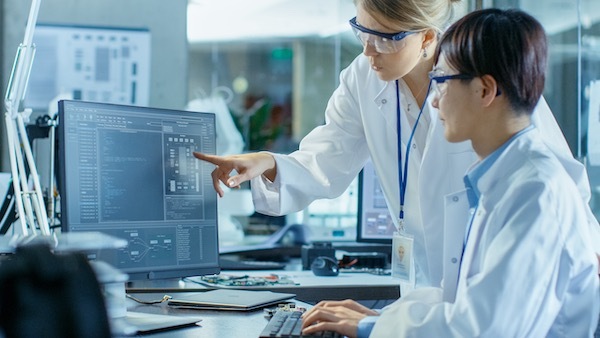 The return on R&D investments in the UK is at its lowest rate in nine years, despite Britain’s global presence in science, technology and health. Pharmaceutical attrition rates continue to rise, and the UK biotech landscape remains fragmented. Medicines Discovery Catapult (MDC) aims to connect the UK R&D community more effectively by putting the patient at the heart of the drug discovery process. As part of our collaboration with the MDC, REPROCELL have pledged to provide custom drug discovery assays using live human tissues.